Join the discussion on Hacker News! This tutorial is based on a workshop I gave at the Makerland conference in Poland. It will teach you how to wirelessly control a deadbolt lock without damaging or modifying the lock itself. We will be using an Arduino Uno, a servo, and Node.js to make it possible for you to lock and unlock your door via SMS. 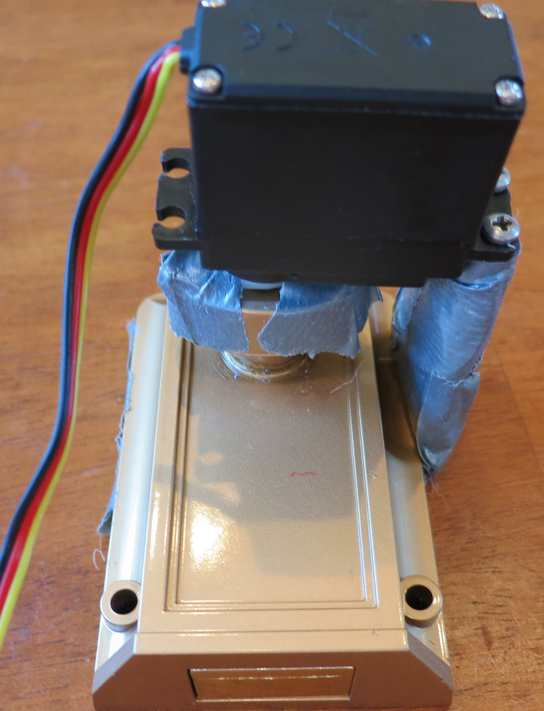 This is inspired by the amazing Twilio-powered Lockitron device which thankfully is not held together by cardboard and duct tape. 1. Download and install the Arduino IDE from http://arduino.cc/en/Main/Software. Every problem you solve as a web application developer requires a very particular set of tools. Tools that have been acquired over a very long career. Node.js is one of the latest frameworks to become a popular addition to the modern web stack. It allows you to easily build lightweight, event-driven applications that can handle a large amount of concurrent I/O. About a year ago, we published an update to our phone verification tutorial to teach you how to keep your users safe and prevent fraud when building applications in PHP. Now you can learn how to employ the same security and anti-spam techniques in Ruby using the elegant Sinatra framework. (update: we also have a tutorial on how to build SMS phone verification into your Rails app). For any application that interacts with phones, you will need to be able to verify a user’s phone number to prevent fraud, spam and mistakes when entering numbers. One of the methods of verifying a number is by using an automated phone call and prompting the user to enter a code. However, since we already covered that method of verification in our previous PHP phone verification post, today we are going to verify the user’s number using an SMS message. 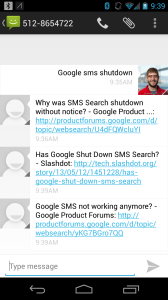 Like many of you, I was sad to hear on Friday that Google decided to shut down their service that let you search via SMS. Luckily, a basic version of the service is not difficult to create on your own using Twilio SMS and Google’s Custom Search API! This is a very bare-bones implementation, but it should provide a decent framework for you to expand it with additional filters and more intelligent queries. We are going to use Sinatra (my favorite lightweight Ruby web framework), the google-api-client gem, Heroku, and Twilio-Ruby to deploy a basic Google SMS app. Myself and other developers have been giddy with glee at the recent release of Google Glass, one of the first largely available wearable computing platforms. After the Glass Foundry hackathons in January, I couldn’t wait to start building awesome applications such as GlassTweet with the Mirror API and helping others do the same. Today, I’d like to debut the first tutorial on building Twilio applications for Google Glass, where you will learn how to receive SMS messages via a Twilio phone number on your Google glass and how to respond to them using the Glass voice commands. 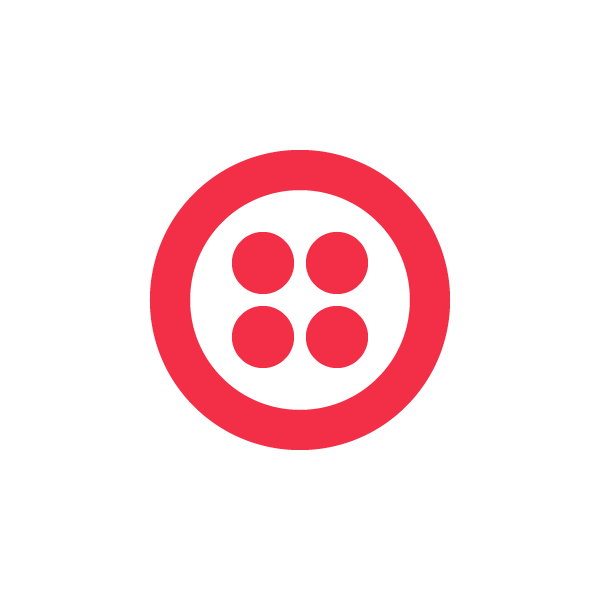 If you have worked with Twilio before, you have surely heard that sweet, sweet ring of your phone many times. But today, we are entering uncharted territory – you are going to learn how to make a phone ring without it even being connected to a traditional phone network! All you need are some simple pieces of hardware and that old landline phone that got shoved into the back of your closet years ago. Now, you may have seen our previous Arduino-focused tutorials on building your own Twilio Robot and automating your home with Twilio SMS but today we are going to try something new and use the amazing miniature computer called Raspberry Pi. How can the internet help when you’re halfway to work and you realize you didn’t lock up your apartment? What about when your dog runs away, or you leave all the lights in your house on? SmartThings is working to unlock the Internet of Things and make everyday things like your house, your car, and the lights in your office easily accessible and controllable. And as of yesterday, they closed their $3 million seed round with investments from SV Angel, Lerer Ventures, and CrunchFund among many others. 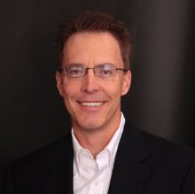 This is a guest post written by Jonathan Maltz. Jonathan is a junior at Rutgers University majoring in Computer Science. 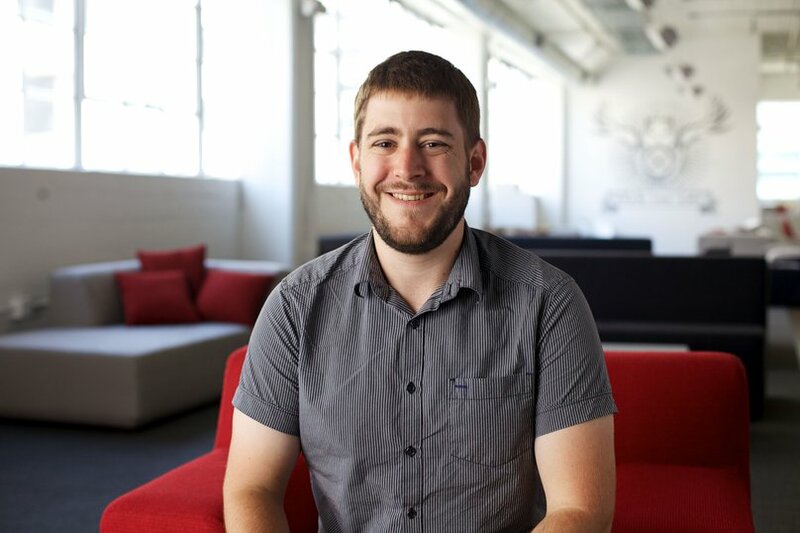 When he’s not doing his best to see all 50 states, you can find him travelling to hackathons up and down the east coast with the Rutgers hackathon crew. If you’re familiar with the east-coast student hackathon scene, you probably know about the two biggest events that happen each semester: PennApps and HackNY. While these two events are huge, they’re not the alpha and omega of the student scene. Nestled squarely in between New York and Philadelphia, students at Rutgers University hosted their own student-run competition, showcasing the deep hacker culture that has been slowly growing in central New Jersey. 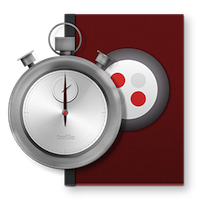 In the fourth installment of Twilio’s Voice Quickstart Series, we introduce you to the verb. This walkthrough shows you how to set up an interactive IVR so your caller can be connected to another number, as demonstrated in the previous screencast, or record a message that will be played back to them. When your caller records a message it will be hosted in a php doc and played back to them using a recording url. View the docs for the video here and watch previous screencast covering to connect your caller to a second person here.